Preorder Rogue Skies and receive a FREE gift! 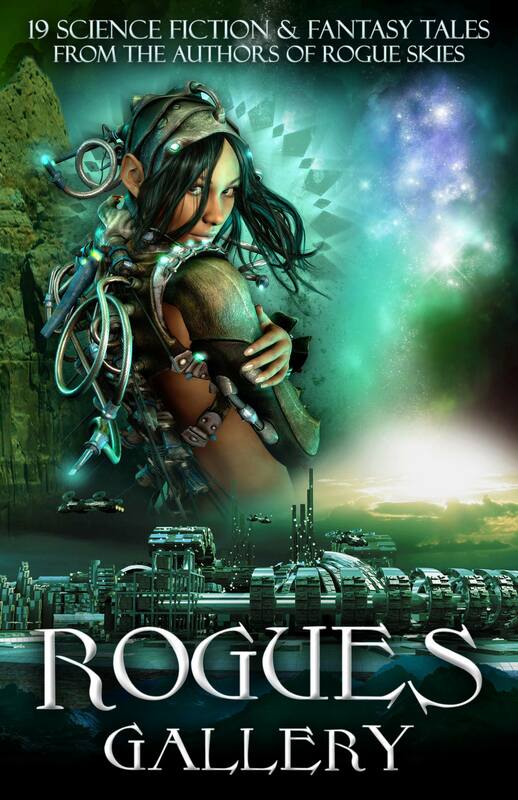 Claim your FREE copy of Rogues Gallery, which includes 19 Science Fiction and Fantasy tales from the authors of Rogue Skies! Your gift will be sent to you automatically! By entering your email below, you will NOT be subscribed to any mailing lists. We will only use your email address to send you this one-time gift. We've received your information and your FREE gift is on the way!